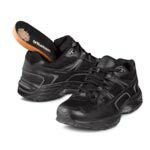 Night Splints For Plantar Fasciitis – 5 Places Online To Buy Them! Consistently sleeping in night splints for plantar fasciitis will not only alleviate tension, it will also help to cut down on your recovery time. 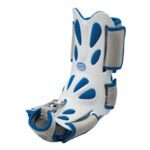 However, there are probably not a lot of places that you can shop for night splints locally. 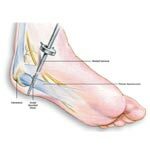 An alternative to this is to wear shoes for plantar fasciitis instead, but you may only get minimal relief. 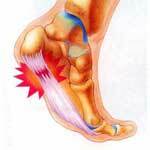 Plantar Fasciitis Symptoms – What Are They? 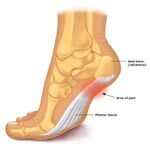 It may be easy to confuse plantar fasciitis symptoms with the occasional foot pains people commonly experience when they over exert themselves. However, when they do not go away on their own after a couple of weeks, it is safe to assume that your feet require medical assistance. The easiest way to determine that you have plantar fasciitis versus normal foot pain is the time period in which your symptoms are the worst.